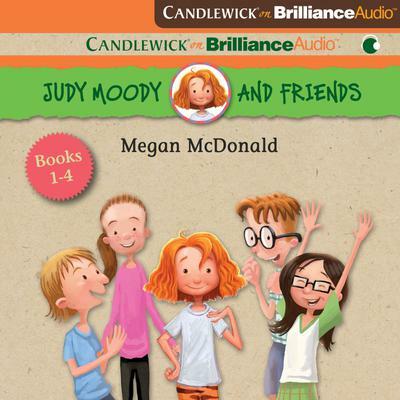 From Megan McDonald comes a collection of Judy Moody stories just right for newly independent listeners…. With her birthday coming up, Jessica hopes that, just maybe, her present will be a real-live potbellied pig. Jessica can hardly wait for her party with Judy Moody and all their friends. But Judy Moody is acting like a pig-head, and Jessica UN-invites her from the party. To make matters worse, Jessica has snooped around the house and has found zero signs of a pig present. Could her birthday be any more of a disaster? Rocky is perfecting the tricks for his magic show, when Judy Moody offers to be his assistant. Rocky agrees, but it turns out that Judy—or Stella the Spectacular as she calls herself—is the most UN-spectacular assistant ever. When she gets ketchup all over the magic rabbit, the Amazing Mr. Magic has had enough! Is Rocky's magic mood enough to mend his and Judy's friendship? Amy Namey, Ace Reporter, is on the hunt for a good news story. But not a lot happens in the town of Frog Neck Lake. So what's a budding reporter to do? 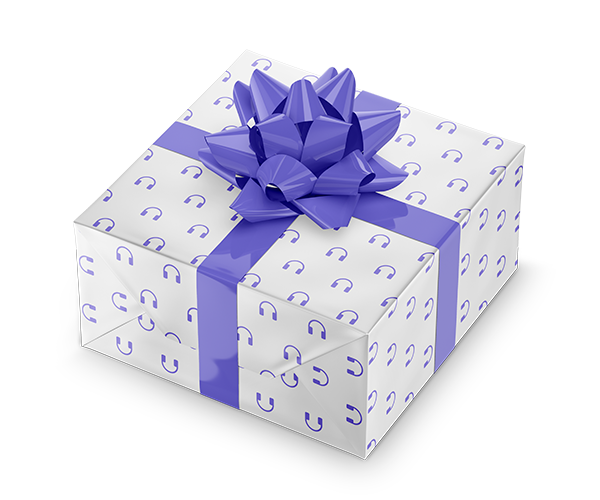 Team up with Judy Moody! With Judy along to sniff out a story, anything can happen. Like mayber a close encounter with the famed Great Virginia Sea Serpent, Taboo! Are Amy and Judy about to stumble upon the scoop of the century? Just once, Frank Pearl would like to win at something! He is going to win a prize if it's the last thing he does. Could an amazing yo-yo trick or Cookie the parrot land him a prize? Could a blue ribbon be his at the Great Third-Grade Breakfast Bash? With three shots at a prize and Judy Moody cheering him on (sort of), there's no way that Frank can miss out on a trophy this time!